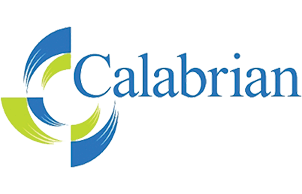 Calabrian Corporation is a leading supplier of sulfur dioxide and related derivatives used in wastewater treatment and other applications. The Company manufactures sulfur dioxide and downstream derivatives such as sodium sulfite, sodium bisulfite, sodium metabisulfite and sodium thiosulfate in its integrated manufacturing facility in Port Neches, TX. Its products are used in a broad range of industrial and municipal wastewater treatment applications to achieve compliance with federal and local water regulations, as well as other specialty applications in personal care, pulp and paper processing, food preservation, oilfield production and disinfection. SK Capital Partners recapitalized Calabrian in partnership with members of the founding family in May, 2011. In August, 2016, Calabrian Corporation was sold to INEOS Enterprises, a subsidiary of INEOS Group.